PokerHigh is India’s fastest growing and 100% legal online poker site where you can play poker online even with your mobile. 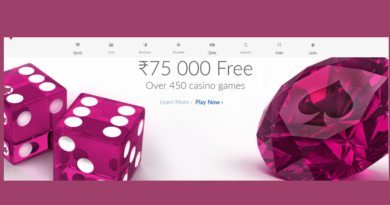 Lately this gaming company from Quantum Skill Gaming and Tech Pvt Ltd joined hands with international gaming software company Enterra Soft to launch a poker network in India based on Fair Play Skill Network. 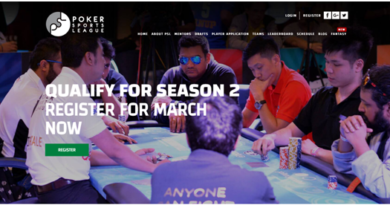 The network, called Fair Play Skill Network will offer white labels/skins to various poker sites in India on a joint network with shared liquidity. As part of the agreement between the two companies a dedicated team has been set up in India to develop the technology for the India market and focus on growing the India business. According to the founder and CEO of Enterra, Dmitry Starostenkov they are excited about the India chapter in their story and look forward to making Fair Play Skill Network the biggest in the years to come. Commenting on the announcement, Sumit Khurana, the newly appointed CEO of PokerHigh added, that they believe with the experience that their team has in the Poker industry, paired with the excellence and expertise of Dmitry and his team, PokerHigh will be a force to be reckoned with, having been one of the first white labels to partner with Fair Play Skill Network for technology. 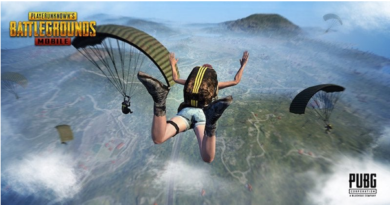 They plan on being the number one gaming website in the country, and believe that teaming up with Fair Play was an important step towards achieving that. In November last year, PokerHigh had announced that online poker website Hippo52 had merged with it in a bid to ensure consolidation of the online poker industry. Poker is a game of skill and offer fair gaming. Their Random Number Generator (RNG) is certified by the world renowned iTech labs Australia which guarantees that all cards dealt on PokerHigh are indeed random. PokerHigh is licensed by the Nagaland prohibition of gambling and promotion & regulation of online games of skill Act. They are regulated & monitored under the Act on all aspects including technology & finances to ensure that players have a safe and fair experience. Simply type the url https://www.pokerhigh.com on your PC or mobile browser to begin or even play with their free app. 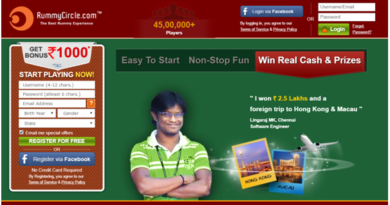 Once you get to the homepage, join Poker High and sign up to register yourself as a player. Make a deposit with Ola Money, Jio Money, Airtel Money, Credit or Debit Cards Paytm, MobiKwick and many other Indian friendly options to place your bets. The minimum buy-in for No Limit poker table is 10 times the small blind, which is the lowest bet that can be made at a table. For example, on a ₹10 small blind table, the minimum buy-in would be ₹100. At least two players have to be at a game table for the game to begin. You can also take part in featured tournaments. Also get Tournament ticket bonuses. For minimum deposit of Rs500 use code DDOSE and get Daily dose bonus. Remember to read the terms and conditions associated with each bonus when you redeem the above coupons. 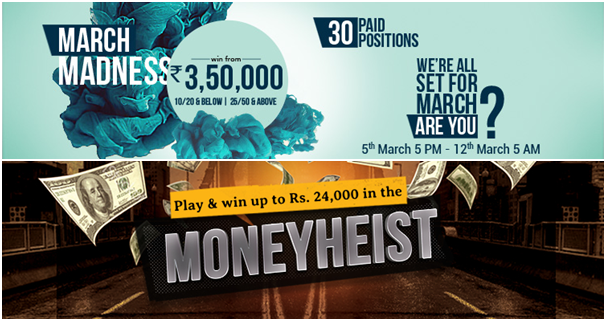 Click here to know the latest and other bonus offers.